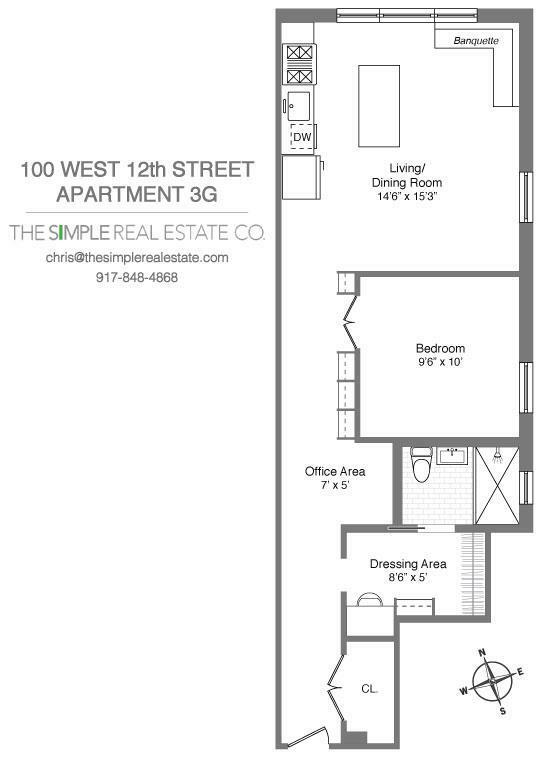 100 West 12th Street Greenwich Village New York NY 10014 - THE SIMPLE REAL ESTATE CO. 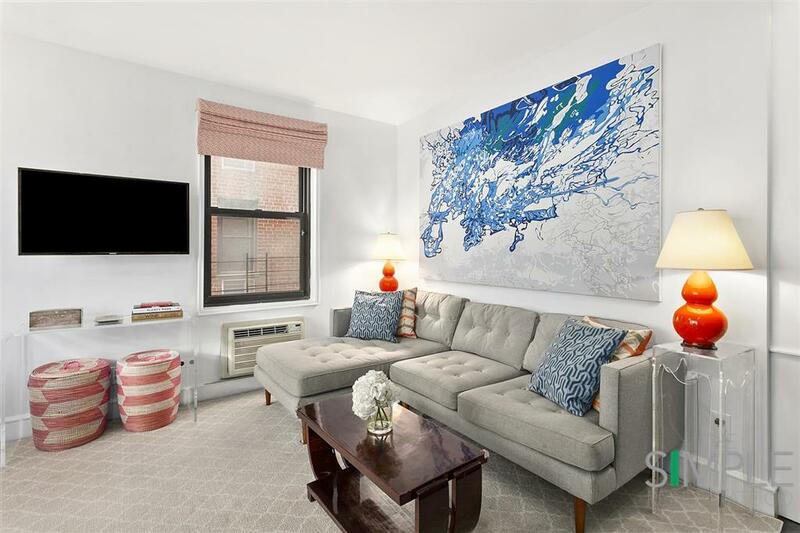 Apartment 3G is not your cookie-cutter postwar apartment and is worth seeing all it has to offer. Its one of a kind layout is unique to the building after the current owner fully transformed and customized the space. 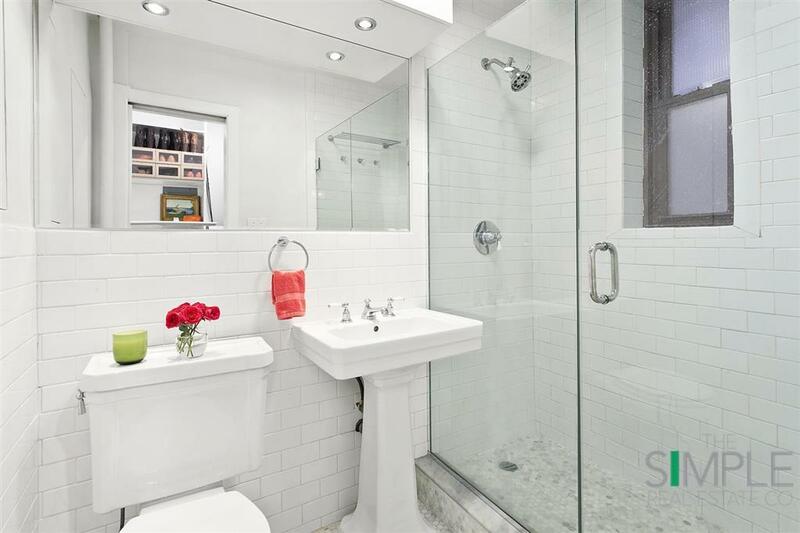 Not many one bedrooms can boast a dressing room complete with vanity off of the classically renovated bathroom combining timeless subway tile with marble. 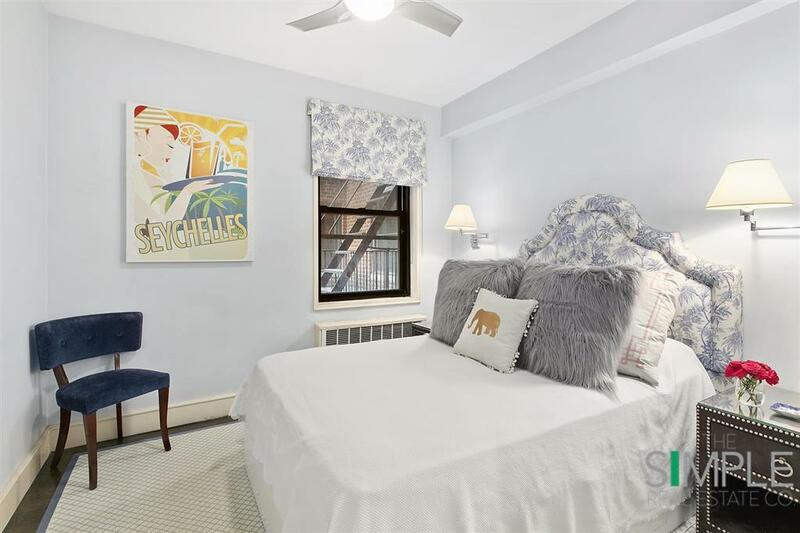 The bedroom is both cozy and inviting. The open living area distinctly separates the living, dining and kitchen into three stylish spaces to enjoy. 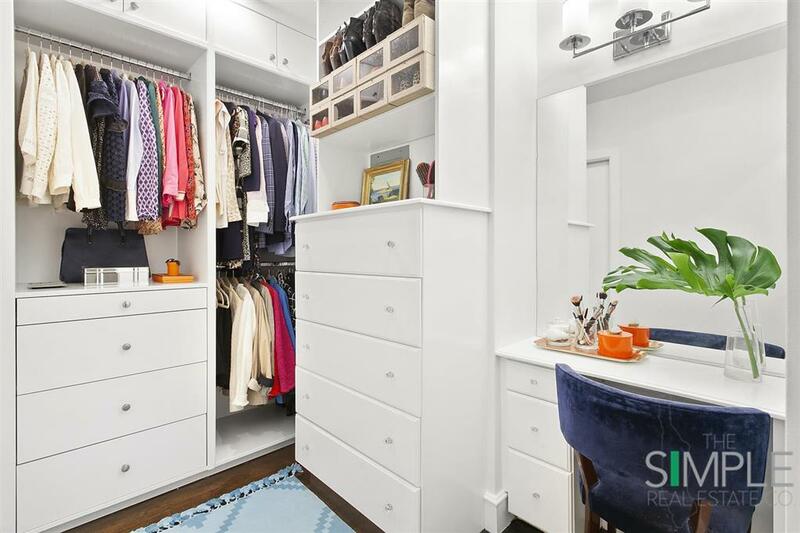 Oversized custom closet and lovely built-ins to maximize storage. There is even a bonus nook that can be an extra large closet, separate office area or baby's room. 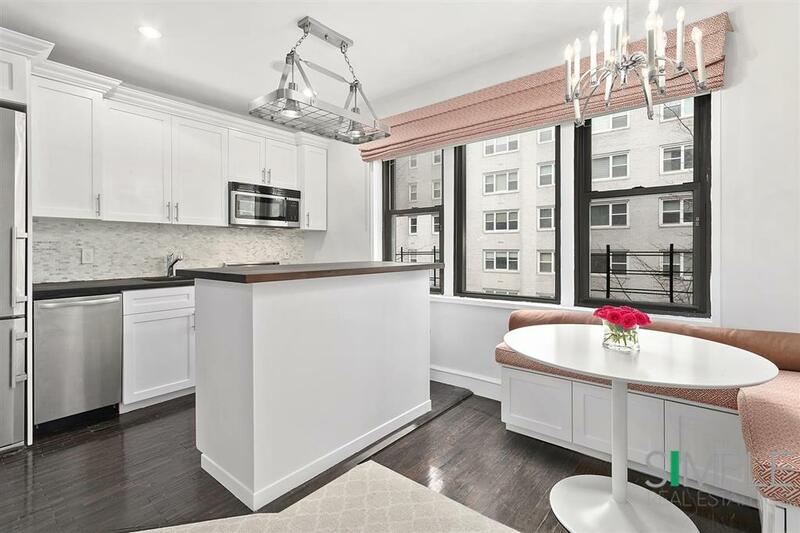 The Mark Twain is a pet-friendly, elevator coop with a part-time doorman, new lobby and interiors, live-in super and full time maintenance staff with basement laundry, storage and bicycle room. 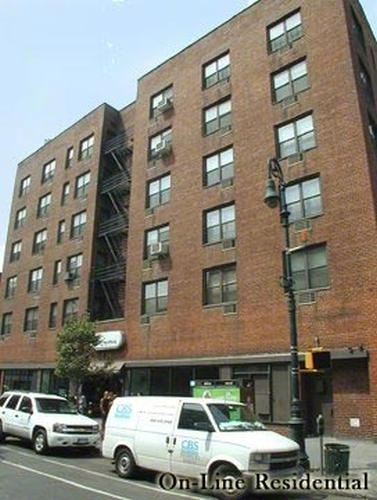 Best Village location, convenient to subways, restaurants and shopping.